We’ve got some good news for all our At&T customers who are interested in buying a Samsung smartphone anytime anytime soon. The American cellular giants is offering Samsung’s latest little tablet, the Galaxy Note 8.0 for just $199 that’s $200 off the full price with a two-year contract when you buy either a Galaxy S4, Galaxy S4 Active or Galaxy Note II smartphone from the carrier. An important thing to be noted here is that even though this bundle offer is a bit of an eye-candy, it does come with a price. Apparently the Galaxy Note 8.0 with Wi-Fi retails for $399 so if you’re buying AT&T’s LTE model with a $10 monthly fee for data, you’re actually spending $200 out front plus $240 over the two-year contract, for a total cost of $440 but its a sweet bargain nonetheless if you ask me. For all those who still haven’t heard about the Galaxy Note 8.0, here’s a quick reminder of what it actually has to offer. The Samsung Galaxy Note 8.0 is an interesting mid-sized device (tablet) featuring an 8-inch display with a 1280 x 800-pixel resolution, a 1.6 GHZ quad core processor, 2GB RAM, 16 GB of internal storage with microSD card supported upto 64GB, 5 MP back-facing camera, 1.3 MP front-facing camera, Wi-Fi ,Bluetooth 4.0, GPS with S Pen, 4,600 mAh battery and Android 4.1 Jelly Bean. 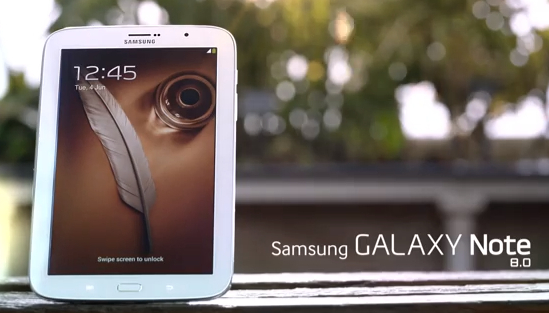 The tablet measures at 210.8 x 135.9 x 7.95 mm and weighs 345 grams for the 4G LTE version. 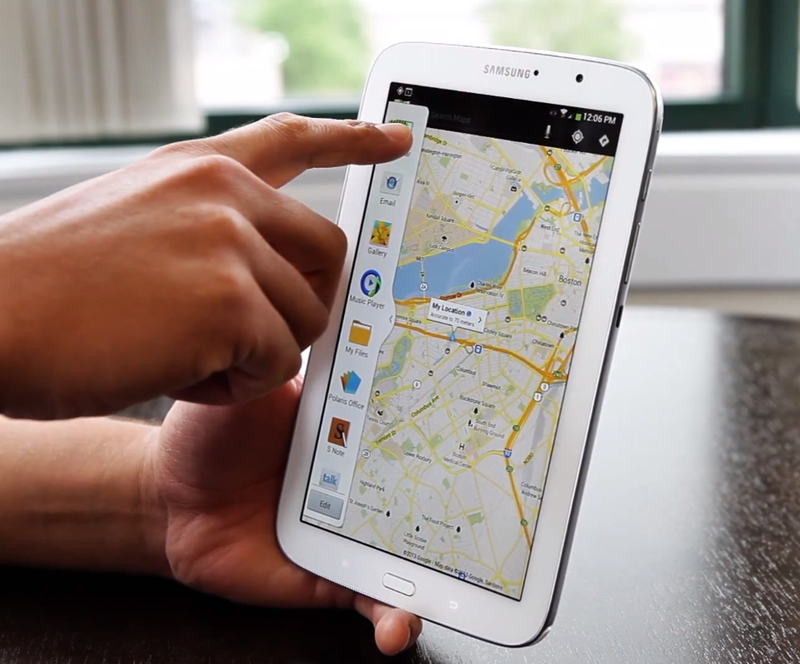 The Galaxy Note 8.0 also has several new work-friendly features including SAFE™ (Samsung for Enterprise) technology, which helps to ensure a secure work environment whether you’re at the office, on the road, or at home. Polaris™ Office makes it easier to view, create and edit documents, spreadsheets and presentations right on their tablet. Air View™ allows users to preview emails, calendar events, photos and videos just by hovering over the screen with the S Pen™. There are a variety of entertainment features on the Galaxy Note 8.0 as well, including the new search and recommendation service WatchON™, which makes personalized recommendations for new movies and TV shows from multiple content sources such as live TV, YouTube, and streaming video-on-demand sources. If you’d rather curl up with a good book, the new Reading Mode creates a comfortable reading experience in all lighting conditions. Available for a limited time, customers also receive 50GB of free storage with AT&T Locker (using the latest version of the app users can upgrade to the free 50GB by selecting the Account tab and My Plan), making it easy to store videos, pictures, and files and access them from multiple devices. 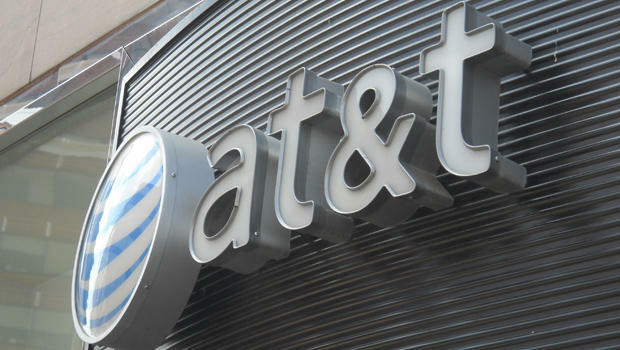 AT&T have announced that the offer will start commencing from Friday, June 21st in most of the local retail stores as well as from the company’s own website. Would you be going for it ?